The front-mounted fingerprint scanner is being phased out as bezels keep shrinking. 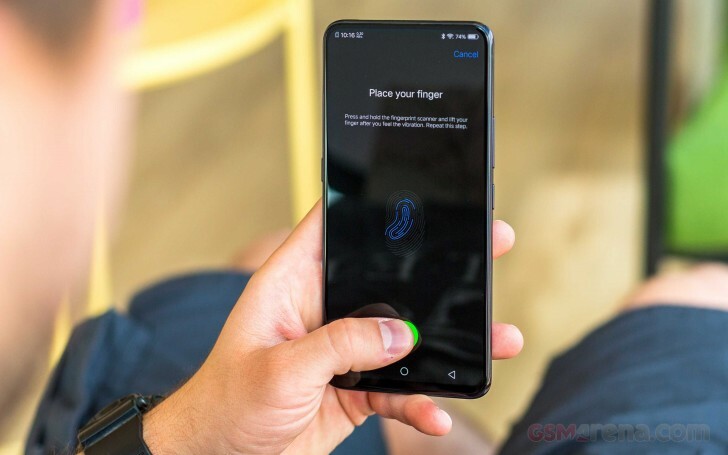 The trend led to the implementation of under-display fingerprint scanners, first introduced by vivo X20 Plus UD, later followed by the X21 UD, Xiaomi Mi 8 Explorer, and a few other manufacturers. According to numbers from Sigmaintell, reported by Digitimes, shipments of in-display scanners will reach 42 million by the end of 2018, while in 2019 the amount will reach 100 million. The new type of technology comes either with an optical scanner or an ultrasonic scanner. For example, vivo uses the first one, where the screen emits light and the sensor reads the image. The latter is more expensive and relies on waves sent to the crevices of the fingerprint and the signal that bounces back from them. Because of the price tag, the first version will amount for the majority of sensors shipped. Sigmaintell also claimed in its report the more expensive sensor will be shipped at a higher rate to Korea-based smartphone vendors, likely Samsung and LG. 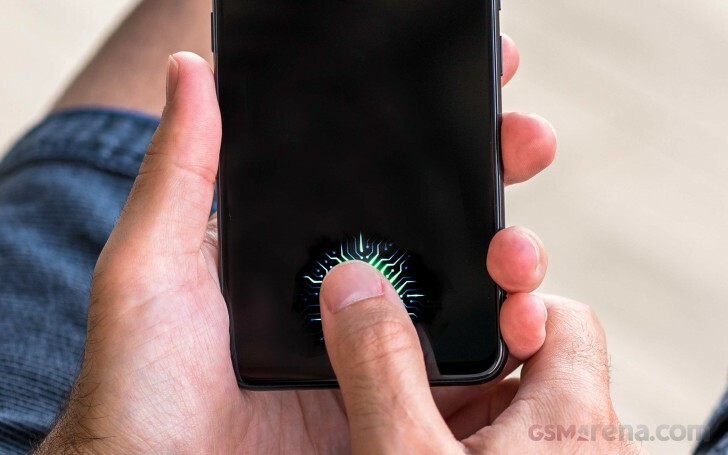 This information comes in line with previous rumors that the Galaxy S10, Note10 and A-series might get such a fingerprint scanner. Digitimes pointed out that in order for the sensor to work, the smartphone needs to have OLED panel. Samsung might be the current lead manufacturer of OLEDs, but Chinese manufacturers like Tianma and Visionox might join the race with the increased demand from domestic smartphone makers aiming to keep a low price.